Writing jokes is hard. Trying new jokes is a bitter sweet experience. 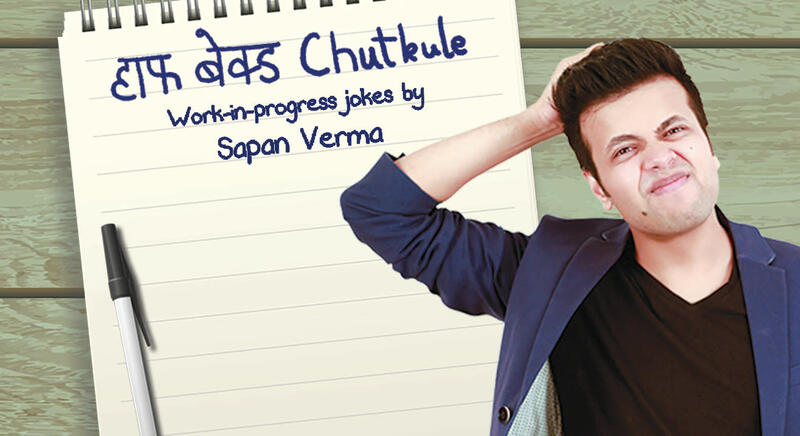 Come watch Sapan Verma try out an hour of jokes at Cat Cafe studio!